A Men’s Shed is a development of the caricature ‘shed in the garden’, where a man pursues his practical interests in independence and ease. 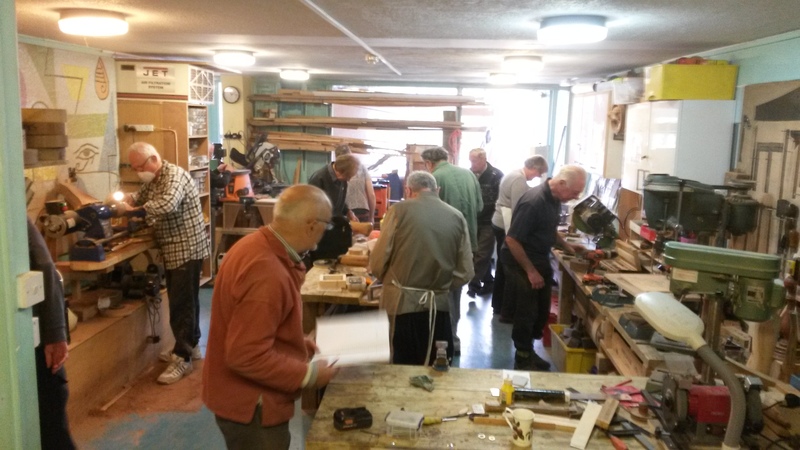 A Men’s Shed aims to keep the best aspects of this but offer a larger space for more people. With more space, tools, people, skills and resources a Shed will enable and encourage members to make, mend or follow a hobby. For the members it not only provides missing facilities but it can provide or replace elements of a workplace that many people miss such as having a role or purpose, workmates, problem solving, sharing skills, being creative and even ‘going to work’! 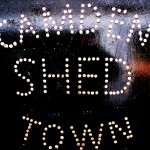 The Camden Town Shed opened in April 2011 and was the first UK Shed started by its users – a Community Shed. It is mainly equipped to work with wood but we also hand-build in clay, have started leatherwork and will start cook-ups in the Centre’s kitchen. Members are free to come when they wish, undertake projects of their choice and work at their own pace. Most projects are practical (making or mending toys, furniture etc) and for personal satisfaction, some are artistic and others benefit local good causes. Attendance is on a donations (pay what you can afford ) basis. We are funded by income from donations and sales. 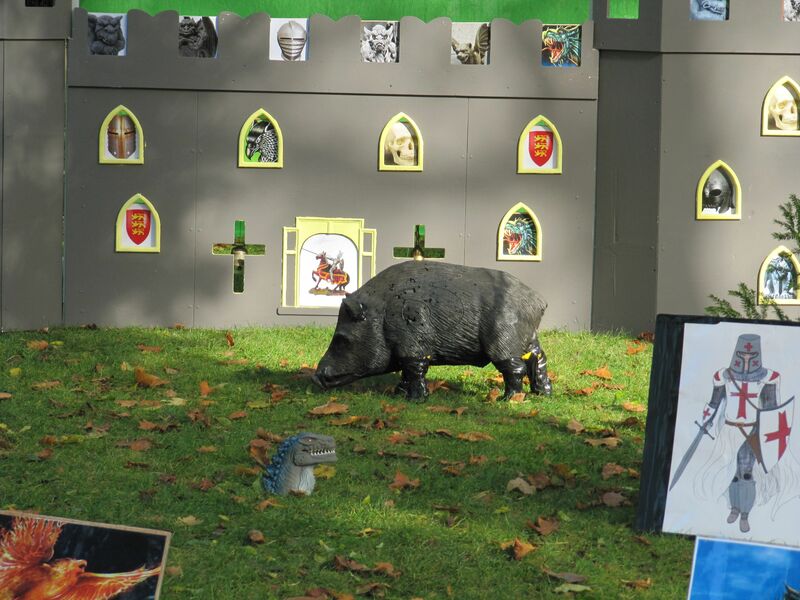 Work undertaken for the community can be particularly rewarding and appreciated, for example, building a castle for disabled children to fire arrows at. A lot of peer-to-peer learning takes place around the benches but even more may happen over the teapot. Although set up for men initially we offer a mixed session on Wednesdays. 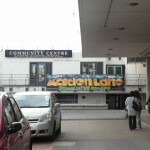 Almost all members are retired and some travel across London to attend. Our current average attendance is 10 per day. 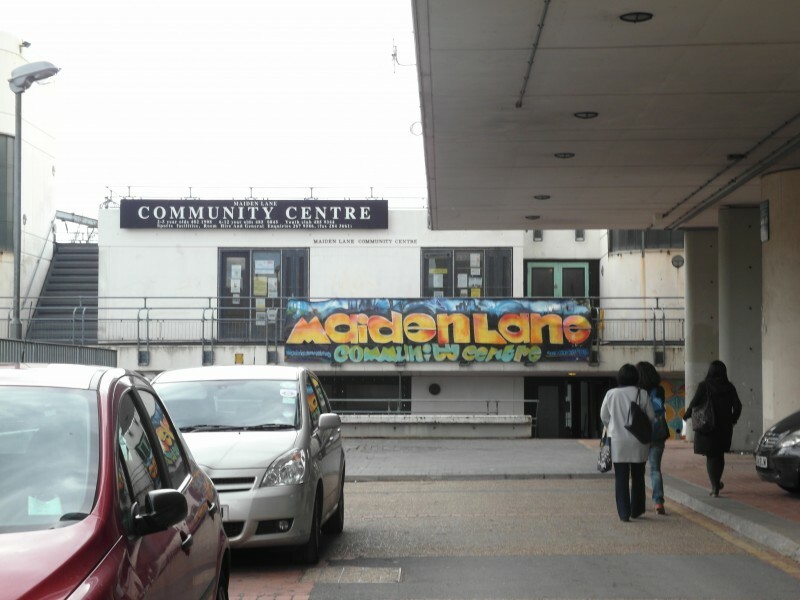 Our open sessions are Tuesdays 10-4pm (men only) and Wednesdays 10-4pm (mixed). We also offer a session with paid supervision for those who need more support with their projects on Mondays 1.30-4.00pm. To attend this session please contact the supervisor Alan Alison on 07429 651676. On Wednesdays 2-4pm we offer a free session of hand-building with clay. No previous experience is necessary. You will be able to make anything you choose such as boxes, bowls, models, tiles etc. To attend this session please call Mike on 07757024749. Many people find that working with clay takes their stress away. The Shed is promoted in the local press and also through networking with other organisations. 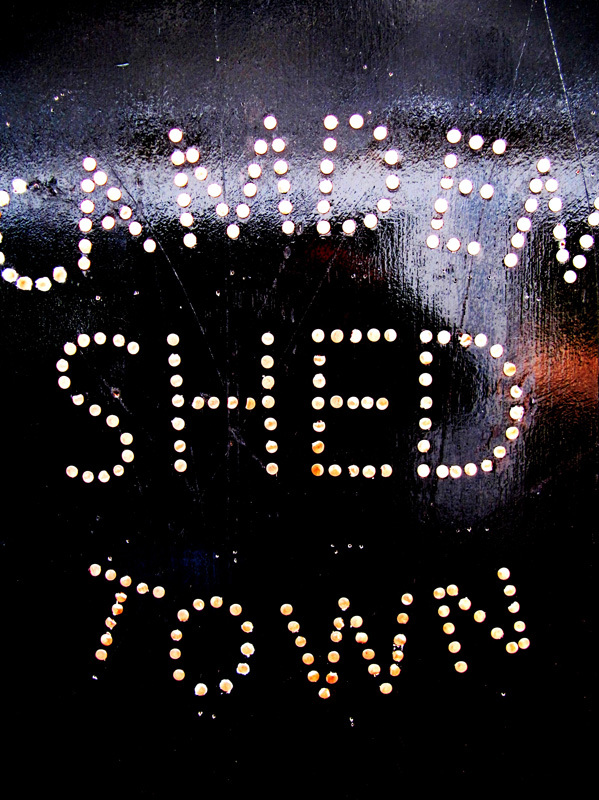 The Camden Town Shed has played a significant part in the development of the Men’s Shed movement in the UK. Our founder and chair wrote the initial advisory/promotional website and later called and hosted the inaugural meeting of the UK Men’s Sheds Association (UKMSA). The national website is at www.menssheds.org.uk.